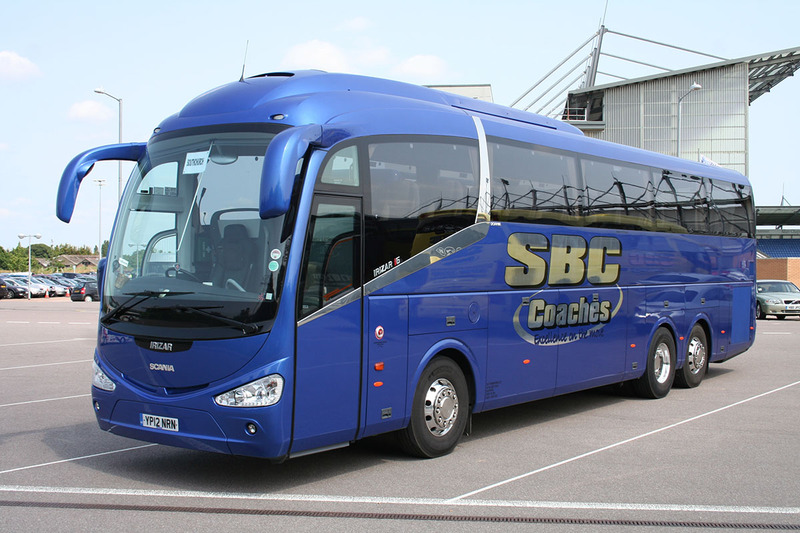 At SBC Leisure we strive to provide a first class corporate coach hire service. 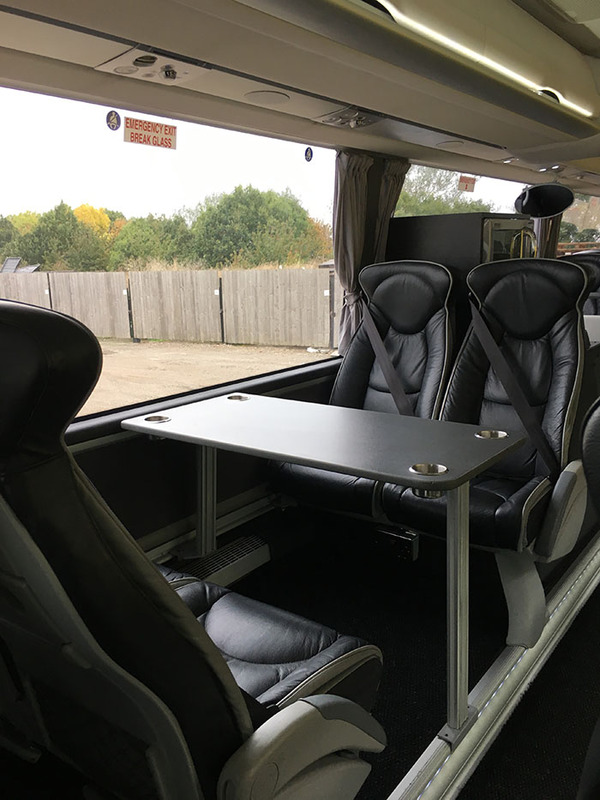 Our Executive Coaches are perfect for business and hospitality, they are all equipped with air conditioning, DVD, PA System, toilet, fridge, refreshment facilities, curtains and air suspension. If you require that extra touch, we can also offer you onboard WIFI, Microwave and tables at your request. We are experienced in providing transport for big corporations, sports teams and local businesses. SBC Leisure’s team of staff & professional drivers will be happy to help and cater for all your needs.